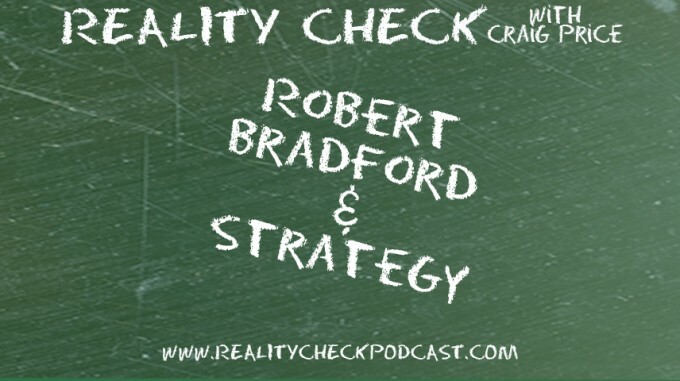 Robert Bradford with Center for Simplified Strategic Planning joins Craig this week and in this battle of wits, Craig is severely outgunned. The two talk failure, the inherent risks of strategy, the multi-talented, all-purpose “widget” and a bit more into pricing than Craig is comfortable with. It’s Ivy League meets Out-of-his League on this latest podcast.